Our mission at Champion Health Chiropractic is to help practice members and their families achieve their God given health potential. We aim to serve Brookings and the surrounding areas with the most state-of-the-art principled chiropractic care, in hopes of building the healthiest community possible! We are honored to have the opportunity to serve you and your families! 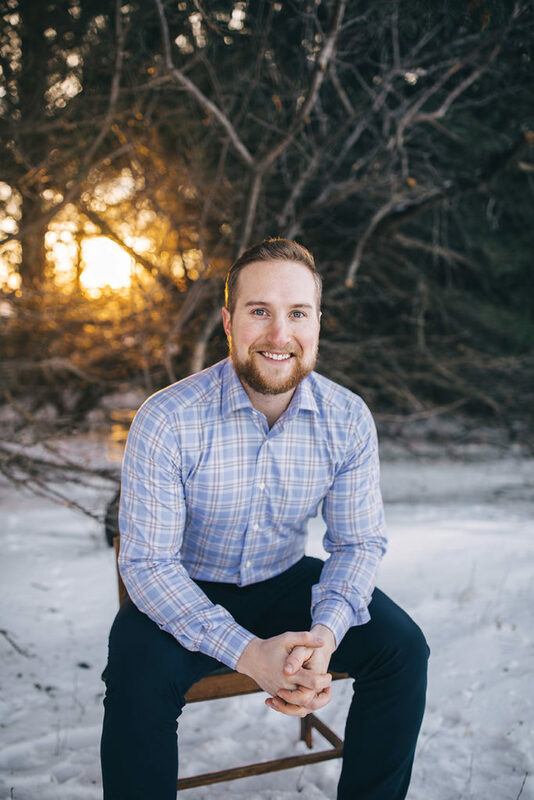 Dr. Isaiah grew up in Elkton, SD and went on to earn his undergraduate degree from SDSU in Biology with a minor in Chemistry. He then moved to Bloomington, MN to complete his graduate studies at Northwestern Health Sciences University. 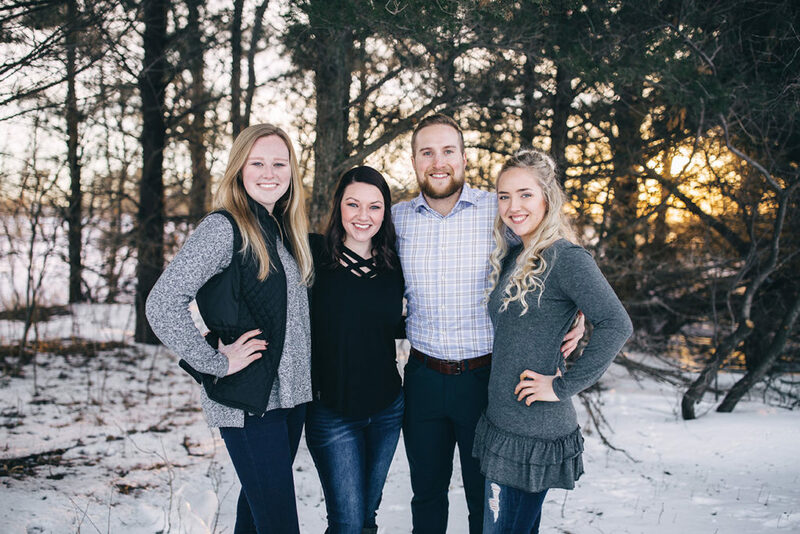 Soon after graduating, Dr. Isaiah moved back to Brookings to open Champion Health Chiropractic with his wife Julia and their daughter Finley, in hopes of impacting the Brookings community to achieve their optimal health potential. Dr. Isaiah has extensive post-graduate training in pediatrics and pregnancy. He is a member of the International Chiropractic Pediatric Association (ICPA) and is certified in the Webster Technique. He also has Certified Advanced Proficiency in Torque Release Technique (TRT), which has been proven through research to be the most specific, scientific chiropractic technique available today. The latin definition of Doctor is “teacher”. Dr. Isaiah’s ultimate goal is to educate practice members on how to achieve optimal health and functioning in all areas of life. We want to equip you and your children with the tools necessary to live your days fully and vibrantly! When not in the office, you can find Dr. Isaiah crushing a WOD at Crossfit Brookings, hanging out with family or shooting hoops. Julia grew up in Charles City, IA where she excelled in school sports; lettering in varsity volleyball, basketball and track all four years of high school. 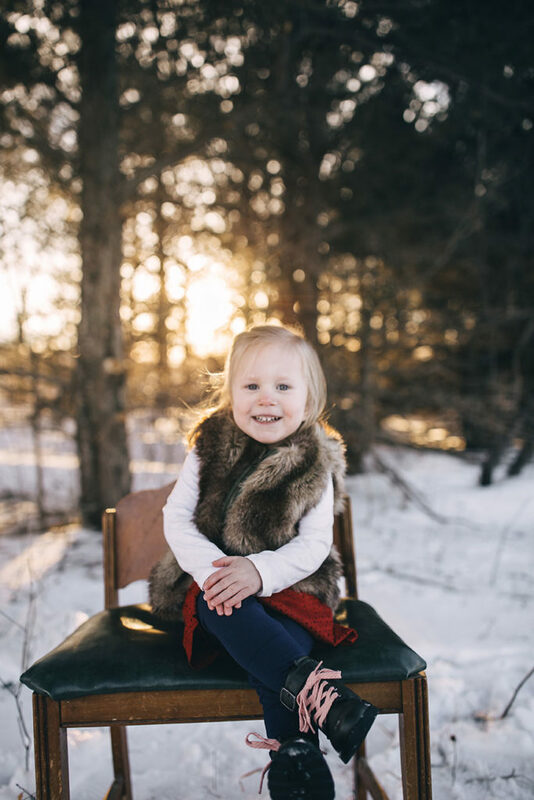 She went on to attend University of Northern Iowa in Cedar Falls, IA for three years before entering Northwestern Health Sciences University in MN to pursue her chiropractic degree. Julia’s chiropractic journey started in middle school. As an athlete, she was on the floor nearly as often as she was on her feet and found that regular chiropractic care helped her recover faster and stay out on the court. Throughout high school and college, Julia experienced irregular/absent periods and debilitating PMS symptoms that often left her shaking, vomiting, and barely functioning without the help of NSAIDS. Even as a chiropractic student who was receiving care, who knew that the power that made the body heals the body and who also knew she was just covering up the issue, she felt helpless. Once she started getting neurologically based care, her periods regulated themselves, her PMS symptoms went from unbearable to relatively minor discomfort and she was able to conceive her first child! Julia & Dr. Isaiah met in Bloomington, MN while attending chiropractic college. 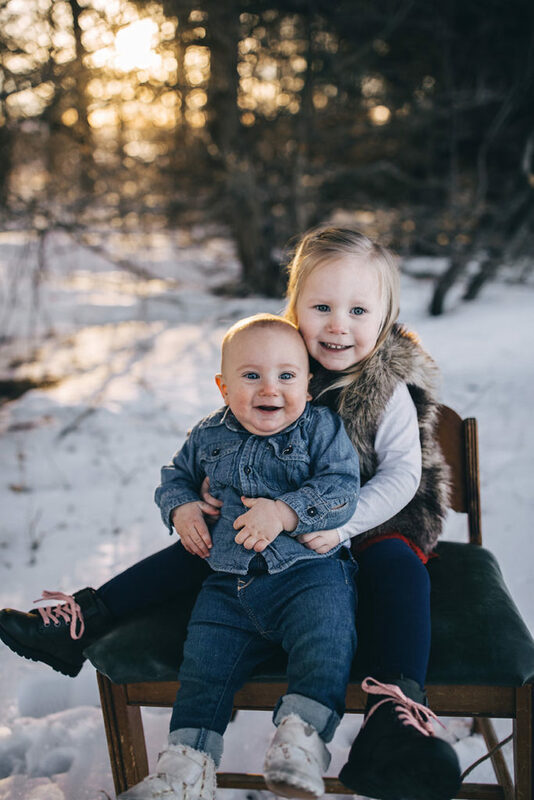 About a year into school, Julia decided she could better support Dr. Isaiah and fulfill her dream of being a full time mama by taking over the Office Manager/CA position, versus continuing to pursue her Chiropractic degree. Julia and Dr. Isaiah welcomed their first child, Finley Rae, into the world May 21st, 2016 in the comfort of their own home. Little miss Finley gets to hang out in the office on a daily basis and is the favorite “team member” among all who visit our practice. When not in the office Julia can usually be found taking Finley for runs, whipping up paleo/keto recipes in the kitchen, creating new artwork for her home and/or sipping a toasty cup of coffee. 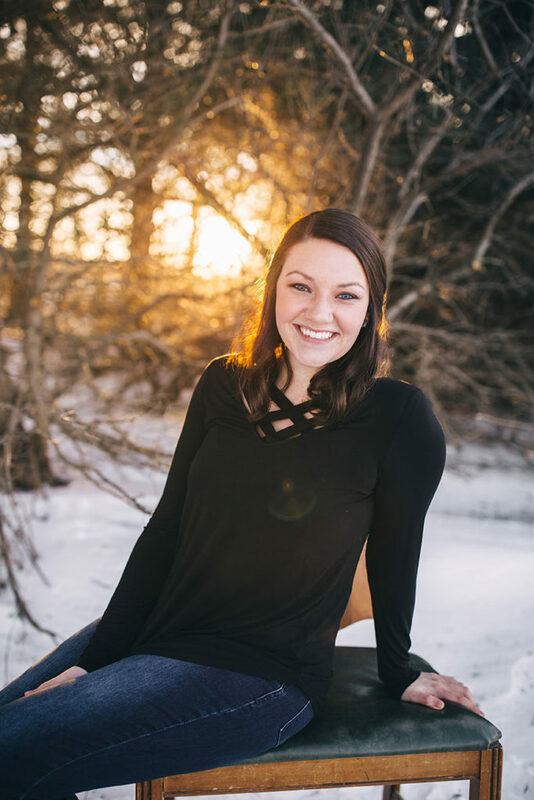 Brittany grew up in Saint James, MN where she stayed very busy in many different school and community activities including: Show Choir, Choir, Band, Color-Guard, Theater, Cross Country, Track, Dance, 4-H and waitressing. She continued on with her education South Dakota State University in Brookings, SD earning her undergraduate degree in Human Development and Family Studies, while still participating in the university’s marching band “The Pride of the Dakotas”. After graduation in 2016, Brittany moved to Iowa to work as a Community Based Services (CBS) and Behavioral Health Intervention Services (BHIS) worker. After holding that position for a year, Brittany then decided to move back to Brookings to join the Champion Health Chiropractic team. As Office Manager, she has be able to continue on with her education and passion in the chiropractic field. Throughout Brittany’s years of many activities and always being on the go, she consistently struggled with symptoms of lower back, hip, and neck pain. She even experienced pain with irregular periods that would cause her to miss school and/or her extra curriular activities. Neurological based chiropractic care has made a huge difference with these symptoms. They’ve gone from unbearable to relatively minor discomfort, allowing Brittany to continue on with her busy schedule. When Brittany is not in the office you may find her around town either rollerblading or traveling to spend time with her family and friends. Hollie grew up in Elkton, SD. She went on after graduating high school to get her massage license from South Dakota School of Massage in Sioux Falls, SD. 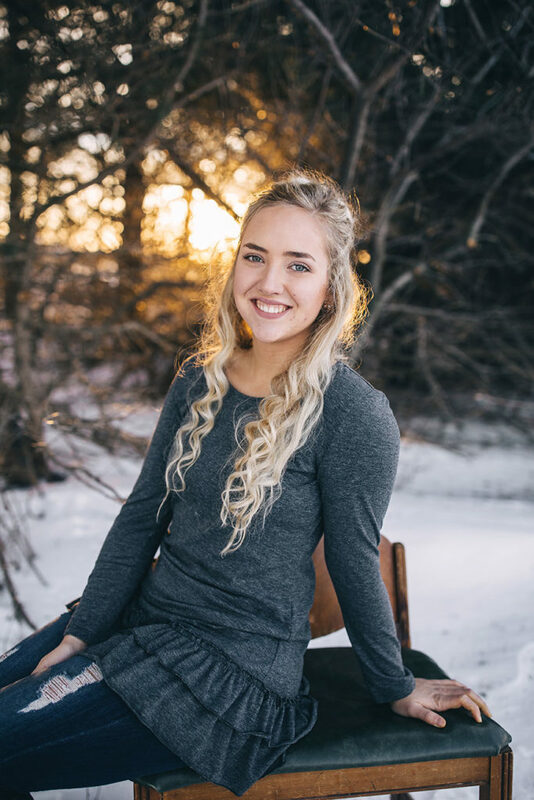 Soon after graduating massage school, Hollie started working as a massage therapist in Brookings for Dr. Isaiah at Champion Health Chiropractic. Since her freshman year of high school, Hollie knew she wanted to be a massage therapist; growing up with siblings and parents who loved getting massages, she had racked up a bit of practice over the years. Hollie has a passion for helping others, and massage therapy is just one way she gets to do just that. Ever since Hollie learned her older brother, Isaiah, was going to be a Chiropractor, she knew she wanted to work for him. 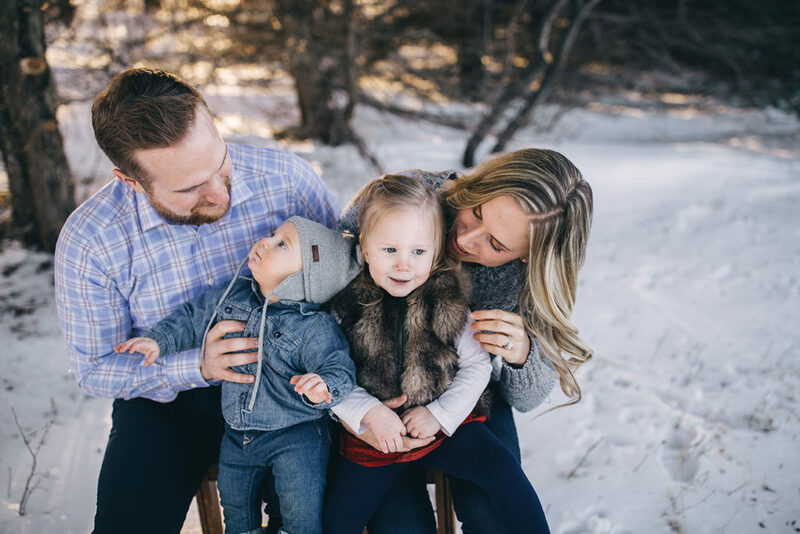 Seeing how much Chiropractic has positively impacted herself and her family, she wanted to be able to impact others on their health journey’s, as well. 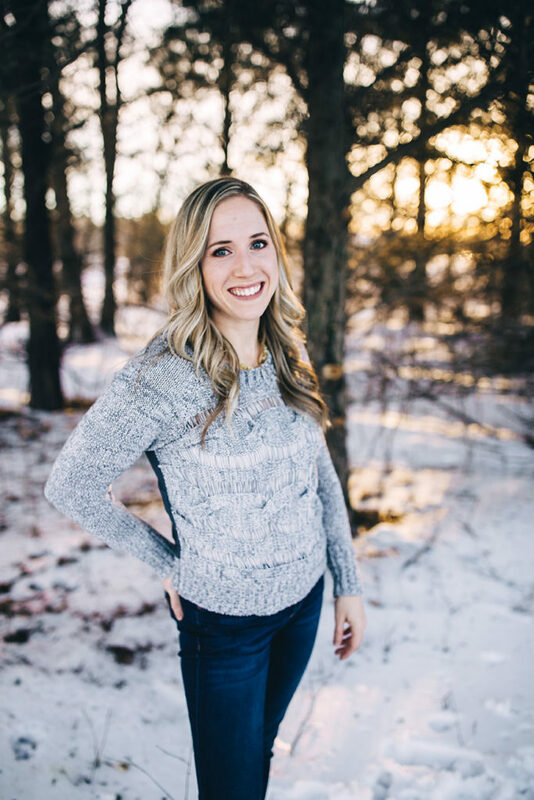 Hollie’s Chiropractic journey started when she was 10 years old for the preventative purpose of helping her to stay healthy and it has since helped impact her positively in various ways. She used to have mid back pain, but since she has gotten adjusted consistently the back pain has stayed away. When Hollie is not working and giving massages, she is likely spending time with her family, traveling, cooking paleo/keto foods for friends and family, or doing fun little crafts at home. 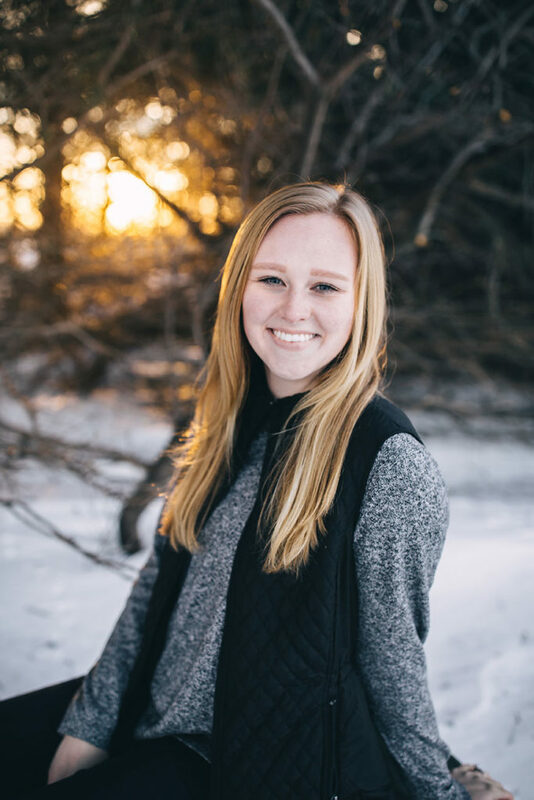 Rachel grew up in Watertown, SD where she participated in multiple activities, such as: varsity tennis, performance dance team, choir, and orchestra. After high school, she went on to attend South Dakota State University in Brookings, SD where she earned a bachelor’s degree in Human Development and Family Studies. During college, Rachel was very involved with Gracepoint Wesleyan’s college ministry program called Oasis. She was on the leadership team for two years which allowed her to lead a Bible study and help coordinate multiple events. She also sang on the worship team, as well. Rachel and her husband Drew got married on July 15th, 2017 and decided to remain in Brookings after graduating from college. In November of 2017, they welcomed a new addition to their family, a puppy named Penny. When not in the office, Rachel can be found taking Penny on walks, spending time with her family and friends, or cuddled up reading a book. Finley is one of our youngest members of our Champion Health team! Where she lacks in experience, she makes up for it in cuteness. Finley’s chiropractic journey started younger than most, as she received her first adjustment just a few hours after birth! She’s a true testament to the many benefits of chiropractic care. If you have questions about care for your kiddos, she’ll be happy to assist you! You can find Finley cruising around the office saying “hi!” to all whom she encounters or “reading” her books.